The Big Max Terra Lite III cart bag has an 8" (20.3cm) top and comes with an integrated rain cover that is perfect for bad weather conditions. 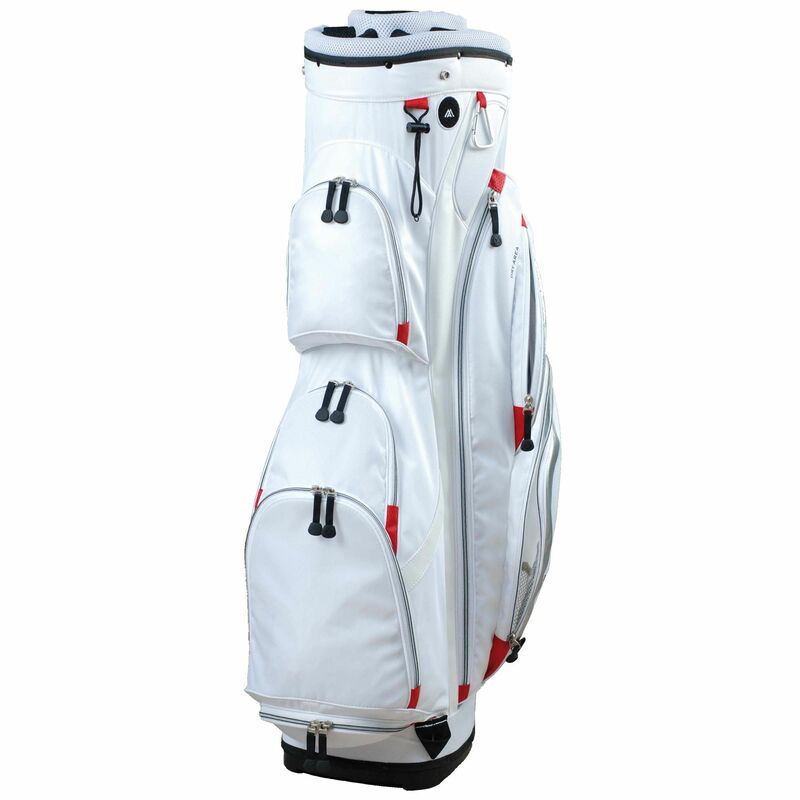 The Terra Lite III is supplied with an XL cool pocket, a magnetic pocket and a pocket for a phone and sunglasses making it very practical. The bag offers a sleek, stylish design and has a 14-way organiser top. 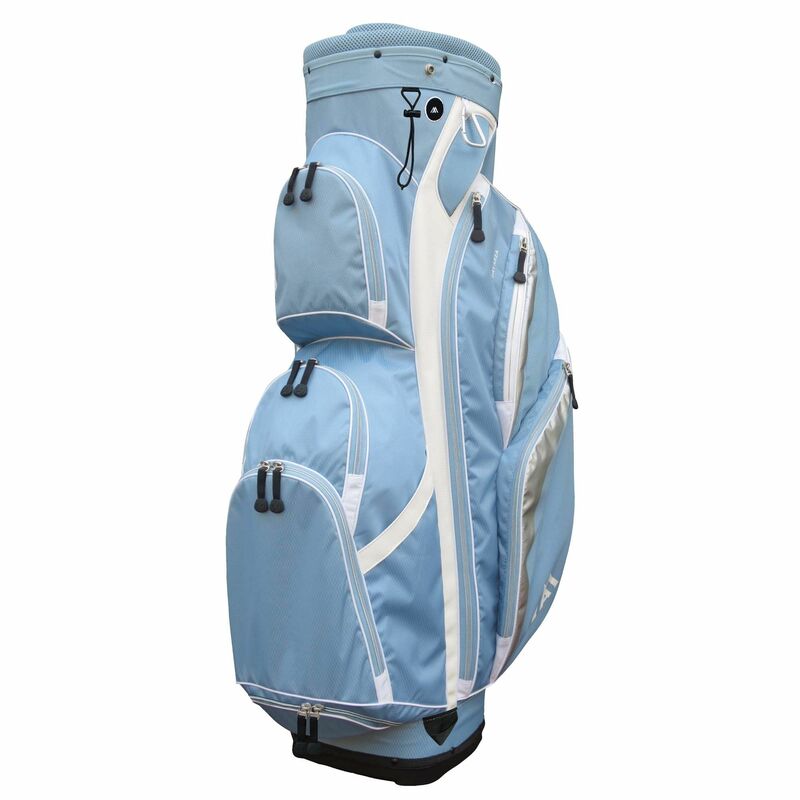 Additionally, this 2.5kg (5.5lbs) bag is particularly functional thanks to a glove holder, a towel holder, an umbrella holder, tea and pencil holders, as well as a waterproof valuables holder. It also features a strap fix and is equipped with a carry handle for easy and comfortable transportation. 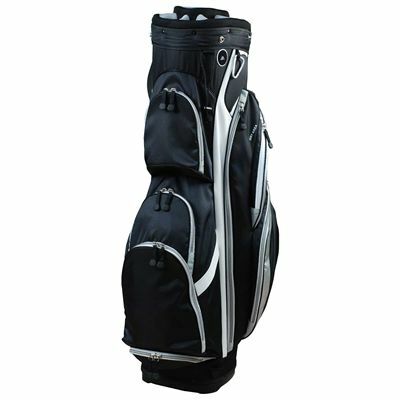 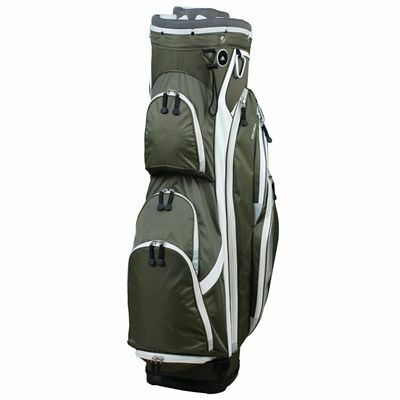 for submitting product review about Big Max Terra Lite III Cart Bag.